It’s November! Grab a cool desktop calendar! Oooooh. Scary. October wallpapers. Grab one! If you have wallpaper ADD like me, put a new one on your desktop! 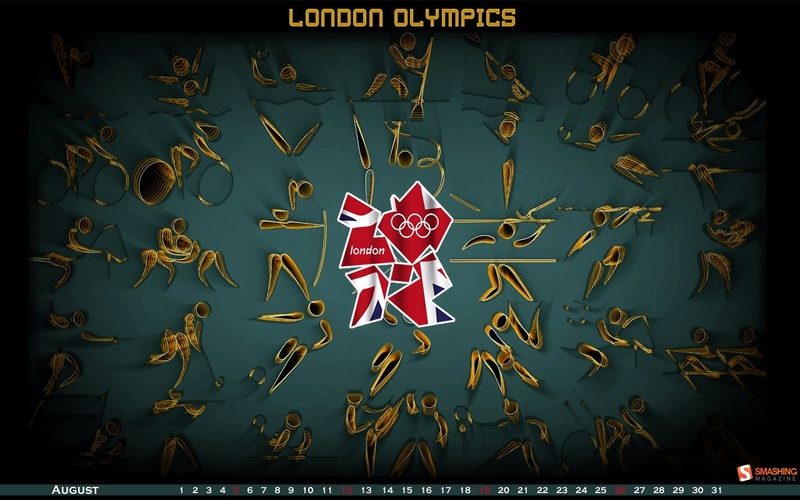 Time to change your desktop calendars again! 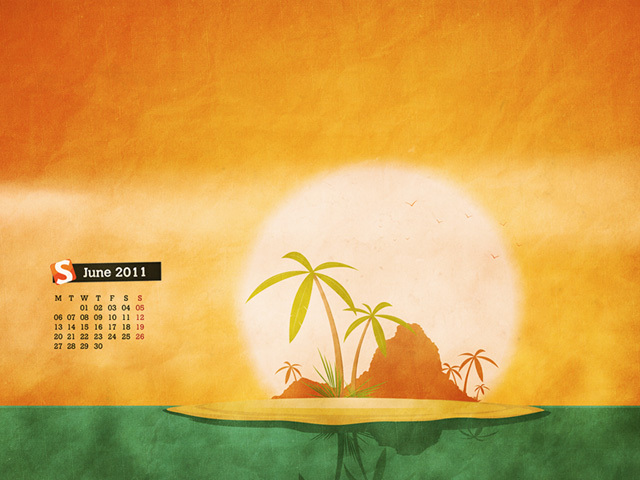 Head over to http://www.smashingmagazine.com/2011/06/30/desktop-wallpaper-calendar-july-2011/ to grab a new one! So, I’m a little behind. But you can still grab a cool June desktop calendar! 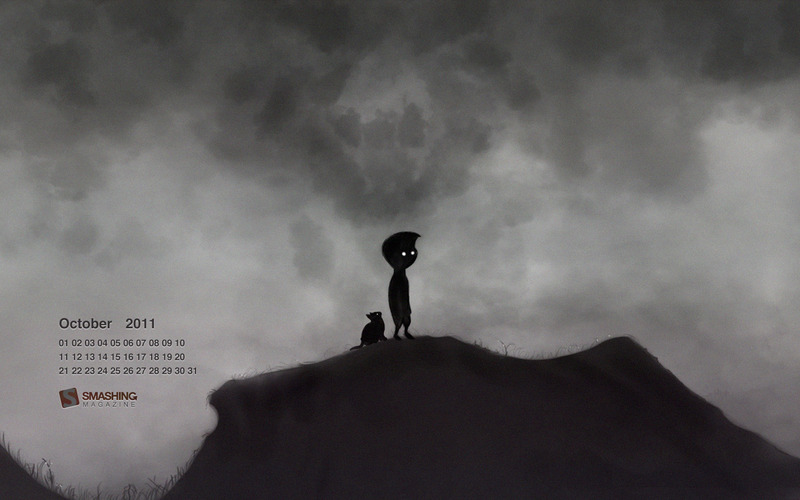 Head over to http://www.smashingmagazine.com/2011/05/31/desktop-wallpaper-calendar-june-2011/ to check it out!